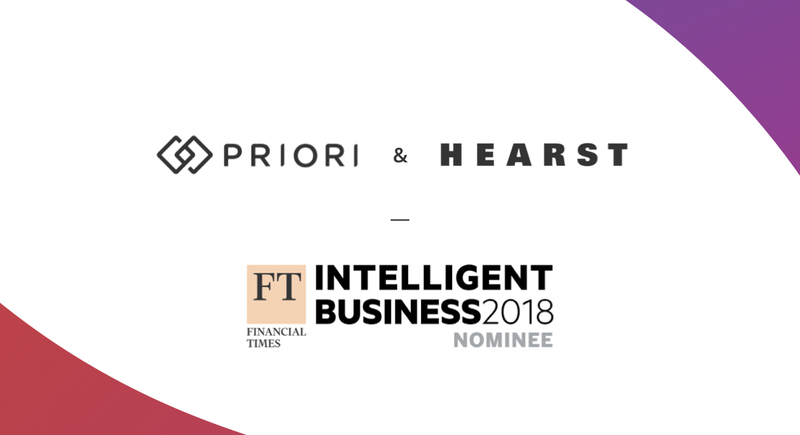 I am excited to share that Priori was shortlisted for the Financial Times and RSG 2018 Intelligent Business Award in the “Managing Legal Costs” category. On November 14th, my co-founder Mirra Levitt and I traveled to San Francisco for the FT Intelligent Business Awards forum. It was an honor for Priori to be included amongst such impressive businesses who are transforming the legal profession. Other companies in our category included Barclays, Shell, Exigent, QuisLex, Deutsche Bank and others. GlaxoSmithKline (GSK), the international pharmaceutical company, won the category for their work using historical billing data to redefine the way they hire external firms. We were selected for this award based on a case study of our work for the Hearst Office of the General Counsel, the legal department that oversees all of Hearst’s 360+ businesses globally. We have have been collaborating with Hearst to reduce legal spend since late 2017 when the HearstLab, a greenhouse for women-led startups headed by Hearst Chief Legal Officer Eve Burton invested in Priori. You can read the full case study here and the feature in the Financial Times here. 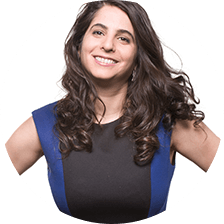 Basha Frost Rubin is the CEO and Co-Founder of Priori Legal, a legal marketplace connecting corporate legal departments and high-growth startups with a network of vetted lawyers at their most competitive rates. She speaks and writes extensively about how technology is changing – and will change – the market for legal services. Her writing has been featured in Forbes, Entrepreneur, TechCrunch, VentureBeat, Inc, Women 2.0 and Under30CEO. Basha holds a J.D. from Yale Law School and a B.A. from Yale College and is a member of the New York Bar. She also sits on the boards of A Blade of Grass and the Rubin Museum of Art and is a World Economic Forum Global Shaper.